Web development has become a vast field. With the introduction of latest technologies, tools, frameworks, languages, platforms etc on the day-to-day basis, it is very difficult to find good and quality resources. There are so many awesome developers, designers, bloggers and companies who release new Softwares, projects, frameworks and other stuff to make this industry better. It is not easy to learn all the tools, techniques and frameworks, finding good resources isn’t easy and reading official documentation is sometimes not very helpful. eBooks are very popular to learn and develop new skills. 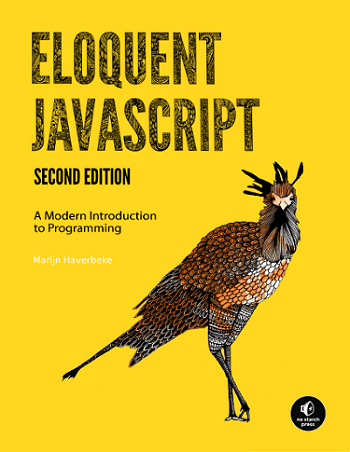 There are so many free books are available to learn web design and development. In this article, I will list some useful and FREE eBooks about WordPress, HTML, CSS, Responsive web design and other topics. These free eBooks will give a ton of information, tips and techniques. All books are free to download but email registration may be required to download some free ebooks. Lukew Wroblewski is an internationally recognized digital product leader. He is currently a Product Director at Google. Mobile and Multi-Device Design: Lessons Learned book compiles the articles he published over the past two years about Polar’s (accquired by Google) mobile and multi-device design decisions. SmashingMagazine is a very popular website for web designers and developers. They publish high-quality articles, tutorials and ebooks. Please note I wrote this book in 2006, much of the technology information is out of date. 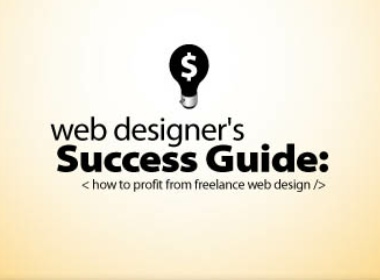 The information about general freelancing is still useful. enjoy this book please consider making a donation to WWF Canada. concise and pragmatic: illustrated example, user problem and design solution. Knowledge Wants To Be Free: That’s Why uxpin is Giving Away As Much Of It As they Can. 11 free ebooks are available for download. 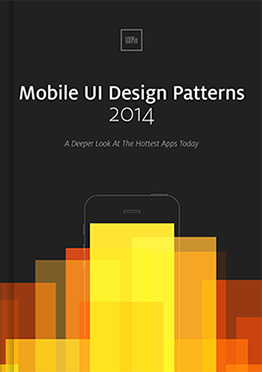 here is a list of other ebooks by uxpin. crowdSPRING offers 2 free ebooks for graphic designer and software developers to understand and protect their rights. No email registration is required to download these ebooks. 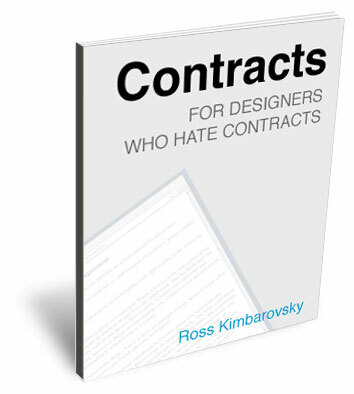 Contracts For Designers Who Hate Contracts is a quick, 20 page read and crowdSPRING have shared a template agreement that you can modify for your own use. You can download this ebook quickly, email registration is not required to download this free eBook. 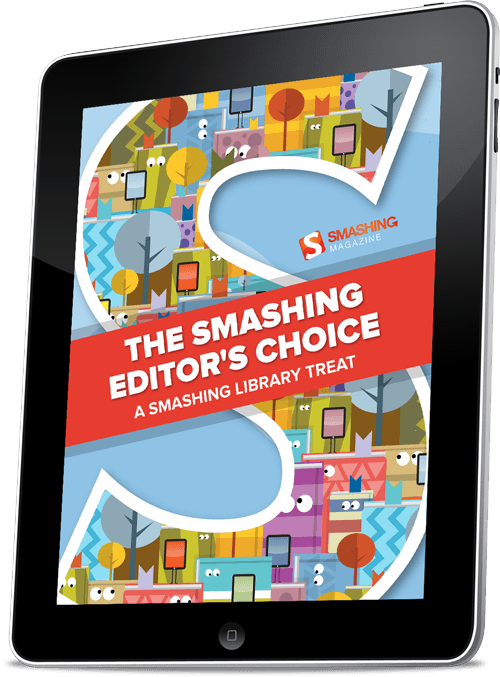 This is another free ebook by crowdSPRING for software developer who creates original work that is protected by copyright. This book will help you to understand and protect your rights, if you are a software developer. This books is Written by Marijn Haverbeke. Licensed under a Creative Commons attribution non-commercial license. All code in this book may also be considered licensed under an MIT license. This is the second edition of this book by Kraig Brockschmidt. 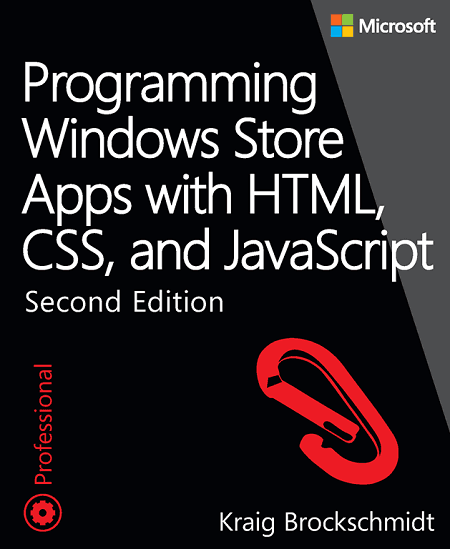 If you want to develop apps for Windows Store, then this is perfect book for you. These are more than 35 free books, it’s time to download your favorite book and start learning and developing new skills. Try the best excel macroto pdf filename online directly and easily with high quality on tagpdf.com page http://www.tagpdf.com/online/convert-pdf-to-html/.